The weather kept most of us indoors this past Saturday so let’s make up for it by attending the Tuesday night screening of Airplane…it’s always good to see the major chains get creative with their programming. Abashiri Prison is the first film in my Unknown Japan: Little seen artifacts of Japanese Cinema series. It’s one of my favorite Japanese genre films and is perfect mid-Winter viewing. Ken Takakura stars as a likable criminal who yearns to escape from his snowy prison in northern Japan. Admission is free; screenings are on DVD. These Saturday night SyFy originals certainly have their fans and detractors. Come join two of the latter (one of whom is my Japanese tutor) for an evening of live MST3K-styled mocking of a film that really speaks for itself. I attended the Mega Shark versus Giant Octopus screening last summer and it was great fun, can’t wait to see what happens next. Yolki Palki (MON, 7:00 PM, Gershman Y) is a portrait of one of Israel’s largest immigration waves; Secret Cinema presents The Oldest Profession, last week’s PICK OF THE WEEK that was postponed due to snow, will now be shown on THU, 7:00 PM, International House; Keep Eye On Ball (THU, 7:30 PM, BMFI) documents Hashim Khan, one of the world’s greatest squash players; Motorhead frontman Lemmy (THU, 8:30 PM, Trocadero) finally gets his documentary screened in Philly just two weeks before its DVD release; Our Beloved Month of August (SAT, 7:00 PM, International House) is a two and a half hour look at modern Portugal, I hear it’s excellent. 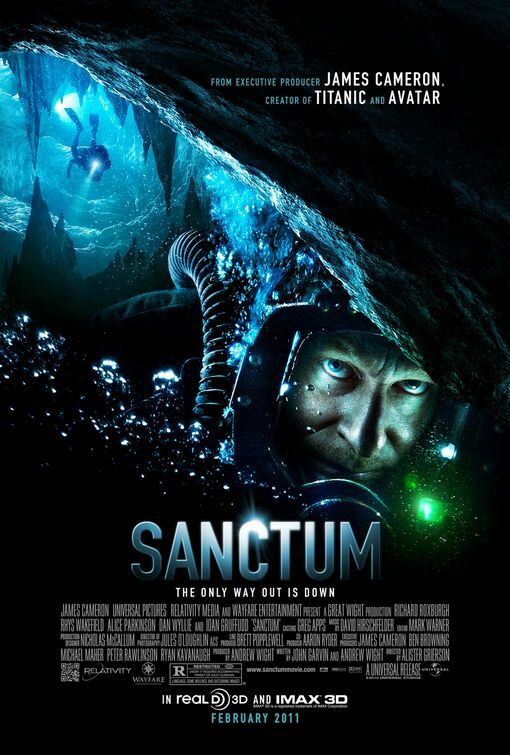 Sanctum (Wide) Cave-set thriller. In 3-D. 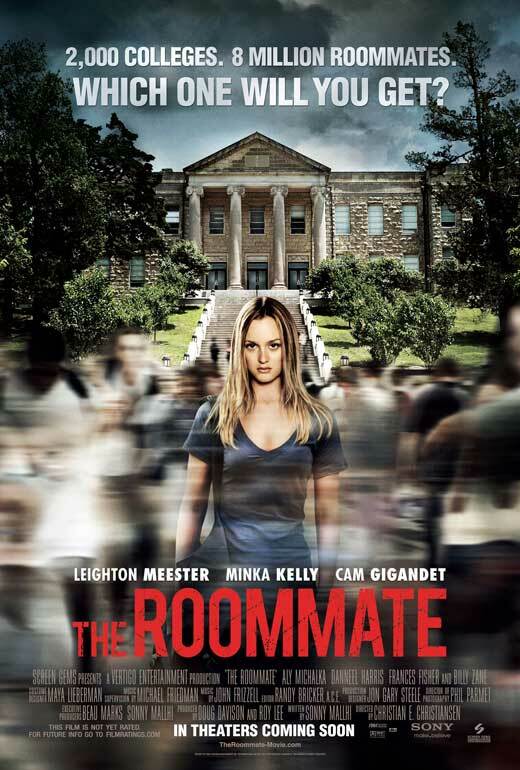 The Roommate (Wide) College-set thriller. In 2-D.
Barney’s Version (Ritz 5) Paul Giamatti recently won a Golden Globe for his performance as the title character in this film, but he didn’t get an Oscar nomination…not sure which faux organization to trust. The film follows Barney through three marriages and Dustin Hoffman. I’ll probably see it. Biutiful (Ritz 5) The new film from Alejandro Gonzalez Inarritu (Babel, 21 Grams, Amores Perros) concerns a single father gangster-type who is forced to confront his own mortality. Currently nominated for Best Foreign Language Film and Best Actor Oscars. I’m excited to see it though I haven’t liked any of Inarritu’s films. A Somewhat Gentle Man (Ritz Bourse) A dark Norwegian comedy that follows an ex-con as he reenters society after 12 years in prison. Starring the great Stellan Skarsgard in the title role. Enjoy! Can this weekly update provide any further conveniences? Let me know!